In the ongoing effort to reduce weight in their cars, automakers look at every opportunity to lose a pound here, a pound there. Some have even taken to using aluminum and carbon fiber in the body which has left the steel industry wondering how to remain relevant in these days of lightweighting. 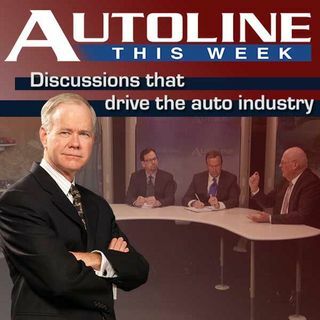 On this week’s Autoline, John McElroy is joined by experts Ron Krupitzer from SMDI, Terry Cullum from the Auto/Steel partnership and GM’s Lou Hector to talk about taking everything but the strength out ... See More of steel.